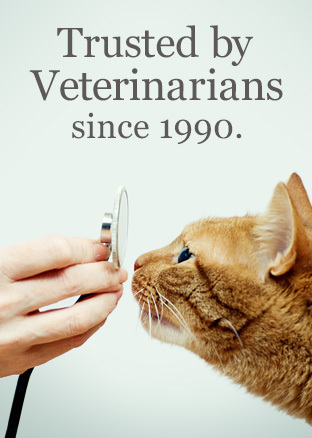 Welcome to Animal Health Options - The antioxidant company since 1990. 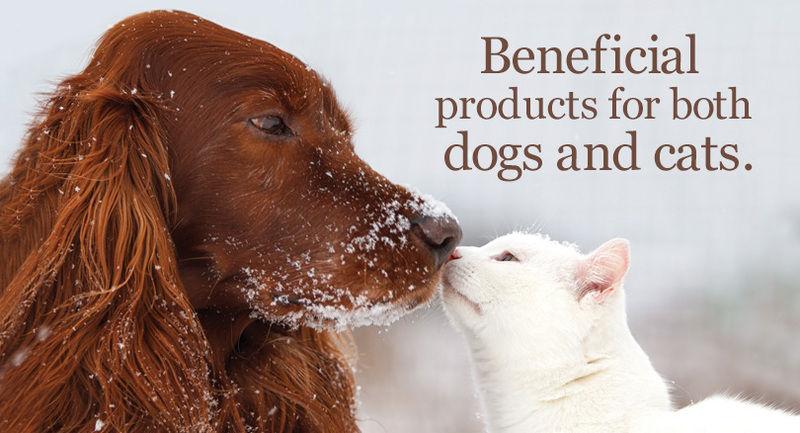 Since 1990, Animal Health Options has been offering high quality antioxidants and nutritional supplements that meet or exceed industry standards and provide a noticeable benefit to dogs and cats. We offer innovative and effective supplements for maintaining animal wellness. Each product formula is developed with the aid of a clinical nutritionist and staff veterinarian. We also have the benefit of working closely with several veterinary specialists that use and believe in our products. Copyright Animal Health Options. All Rights Reserved. eCommerce Templates by 3DCart.